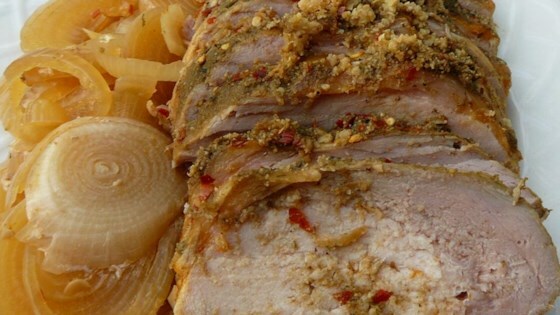 See how to make quick-and-easy pork tenderloin in your slow cooker. This was very good but I cooked it for 8 hours instead of 6 so it fell apart into shredded pork. Will be excellent for sandwiches tomorrow.